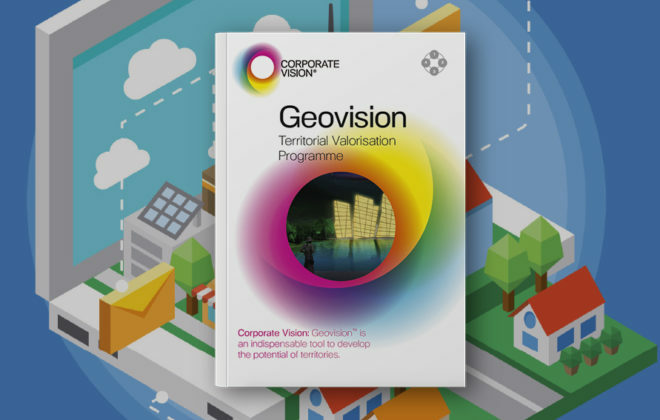 Geovision – Future City® is Corporate Vision’s specialist approach to develop the potential of territories, cities, regions, nation brands and key national and regional assets and industry verticals. 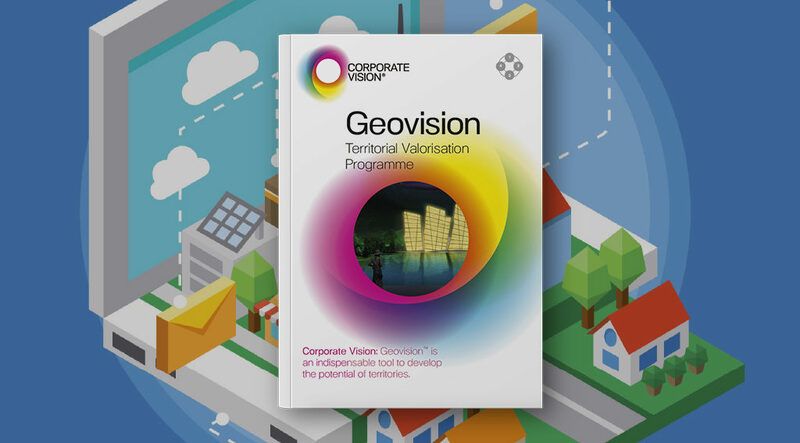 Geovision® includes a unique set of tools that integrates the fields of strategic vision, urban planning, identity development, business model innovation, trade & investments and communications in a holistic, visionary and implementable product. Want to create the future?